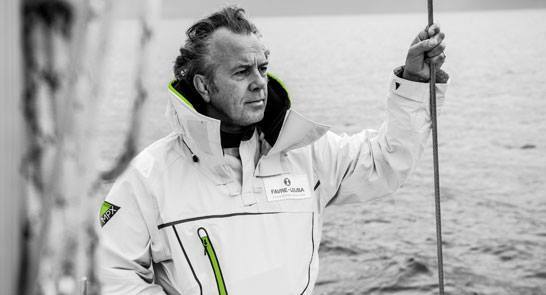 Pen Hadow is one of the world’s leading explorers. In 2003 Pen Hadow became the first person to trek solo, and without resupply, across the Arctic Ocean’s sea ice from Canada to the North Geographic Pole – a feat that has never been repeated. But of the 850 hours spent hauling his sledge, over 30 hours were in the water. It led to a revelation that big environmental changes were taking place. The sea ice cover, previously in effect creating a protected marine reserve, was now receding. With it, the habitat was going, one that provides to a unique ecosystem that includes some of the largest, the longest-living, best-loved, and the least-researched animals on Earth. Pen reflects on the significant discoveries made by Arctic Mission last summer, and encourages all who listen to consider that exploration has never been more important or urgent in human history, if we are to live sustainably.